In the current day and age, we tend to get almost all of our work done on our personal computers. This is mostly because of their ease of use and their mobility and portability. But the one nagging thought in the back of our minds when we work on our PCs is data loss. This may be due to some data corruption or maybe due to accidental or unmindful deletion. Either way, this is one of the most annoying and worrisome issues that modern PC users have to face because if their data gets lost, it takes a lot of man-hours and effort to replace them if they do not have backups. Even if you do take the trouble of painstakingly backing up all your data, your PC could still crash rendering all that effort pointless and the time spent on that is wasted. Now, there are ways for you to get back your data, namely by using recovery software. But the main issue with this type of free software is that most of them are ineffective and the effective ones are very expensive. This is where EaseUS comes in. 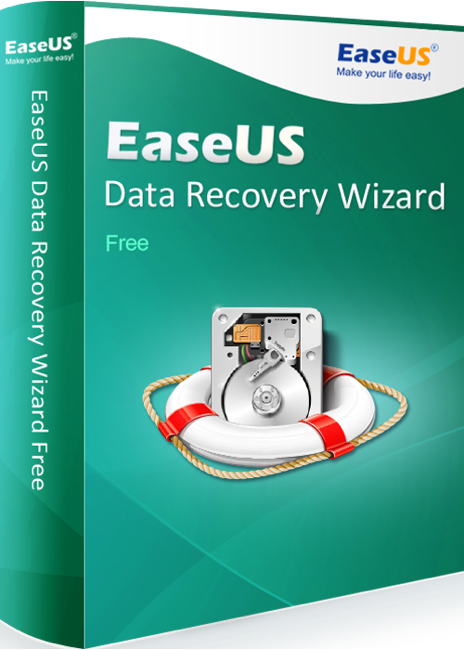 EaseUS is free data recovery software which is efficient and completely reliable when it comes to recovering deleted files. EaseUS is truly magic when it comes to recovering deleted files. EaseUS is quite easy to use and the user can quickly download and install the software. The software is available for PCs that run on both Windows and Mac operating systems. On clicking download on the official website of EaseUS the user gets a ‘.exe’ file which can be easily installed. On installation, the user gets a desktop app which can then be used to recover deleted files as often as the user pleases. After installation, the user will be able to tackle and overcome issues like accidental deletion, formatted content, hard drive failure, virus attack, system crash, partition loss, RAW partition or any other related issues. This free data recovery software is very versatile as it can be used on PCs, laptops or even servers. The software gives you a clear preview of the files before recovery so that you can be sure of the data that you are recovering. The different scan modes of the software like quick scan and deep scan are both great in their own key aspects. This means that the quick scan is done in a matter of seconds while a deep scan even an interrupted or cancelled one can reveal thousands if not millions of files. An added feature of the scan function is that you can import or export scanning results, this means that you can recover files using an earlier scan result without the need for rescanning. If the user reviews of this software are anything to go by then it can be said with certainty that EaseUS Recovery Wizard truly lives up to its name. It truly is a wizard when it comes to recovering lost or deleted files. Even though this software is excellent to retrieve what has been lost, it is always better to not have lost anything in the first place. So, be careful and keep a backup server or hard drive at an offsite location if you are working on important or confidential material and maintain your data backups regularly. Remember, your data is better off backed up than retrieved.